Space Sluggers is an over-the-top, stylish cross between a hack-and-slash action-RPG and space shooter game, inspired by all the best (and cheesiest) sci-fi, bug-blaster movies we've all seen. 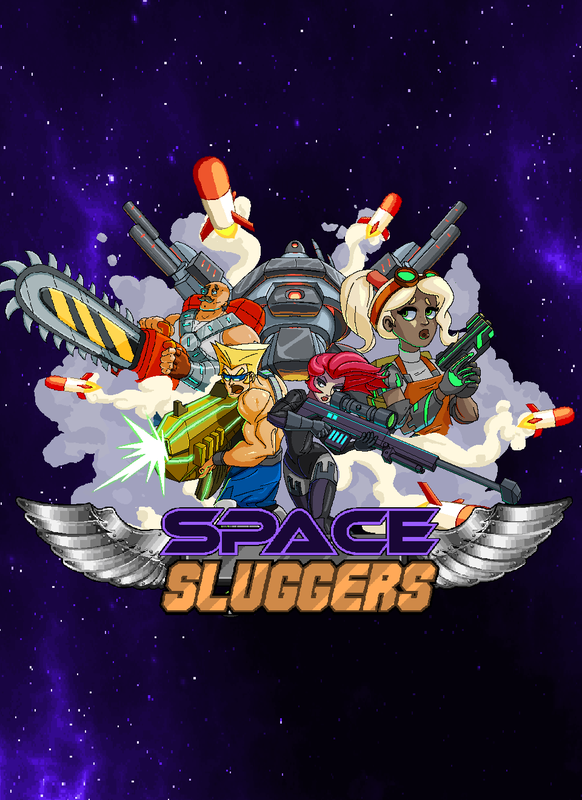 To promote Space Sluggers and grow its popularity (top games), use the embed code provided on your homepage, blog, forums and elsewhere you desire. Or try our widget.